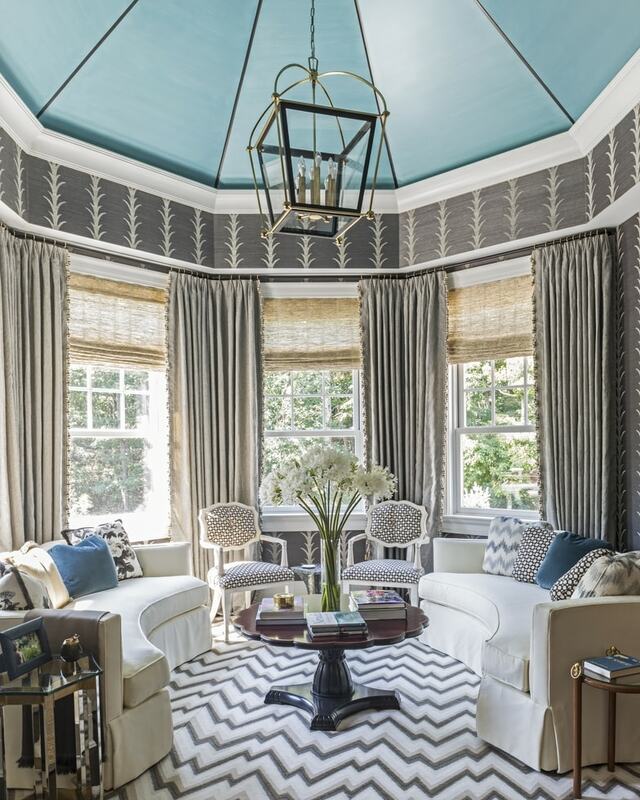 Blog / Designer Spotlight / Welcome to Decorist Celerie Kemble! Welcome to Decorist Celerie Kemble! 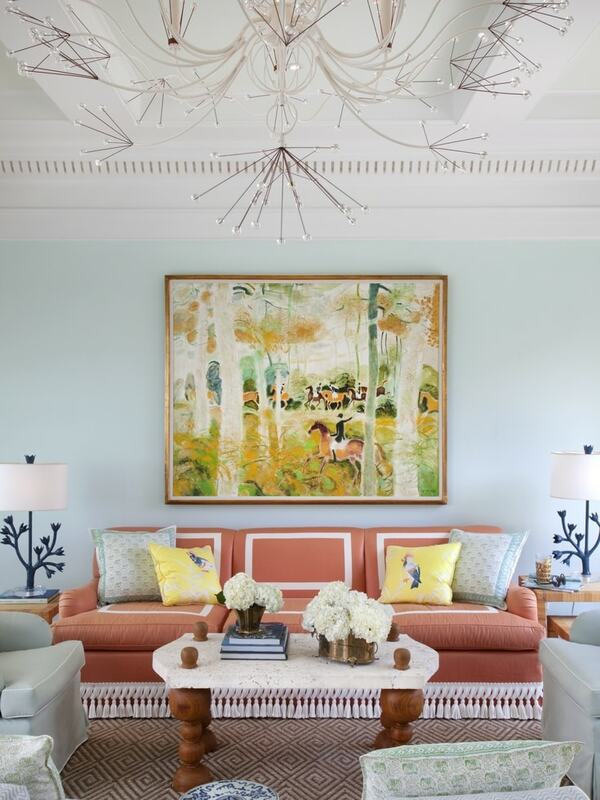 We have something REALLY exciting to share: today we're launching our partnership with New York-based interior designer Celerie Kemble, who is known for her thoughtful, colorful and whimsical interiors. While we're all about inclusivity here at Decorist, this is an exclusive we can all get behind: only through Decorist can you have THE Celerie Kemble design your room -- for a flat fee, within your budget, all virtually. For real. Bottom line: if you like being first (we do), this is your opportunity to be the first to get virtual interior design from Celerie. If you're eager to get started you can do so here. If you're curious what others are saying about this partnership check out these InStyle and stories (and pick up a few tips about affordable home decor along the way!). If you've been with us since the beginning, you might know that we launched the Decorist Celebrity Designer Makeover at our Design Show House last October with three incredible designers: Will Wick of Wick Design, Tamara Honey of House of Honey and Dave Collins and Nicole Heiniger of 30 Collins. Since then designers Palmer Weiss, Kendall Wilkinson, Christina Murphy Tineke Triggs and Kelli Ellis have joined our Decorist Celebrity Designer family, and now Celerie Kemble. Let's just say we're honored to be keeping such great company, and that this great company shares our commitment to making interior design help affordable and accessible. We're excited to be bringing you exceptional design talent at "within reach" prices. If you've always wanted to work with a high end designer, now you can!